Stephen is the Director of Cornerstone Business sales & Valuations, a boutique firm that specialises in Business valuations for the SME market. He is the Current Chair of the Registered Business Valuers Chapter (RBV) and a Current Director & Committee Member of the “Australian Institute of Business Brokers”. 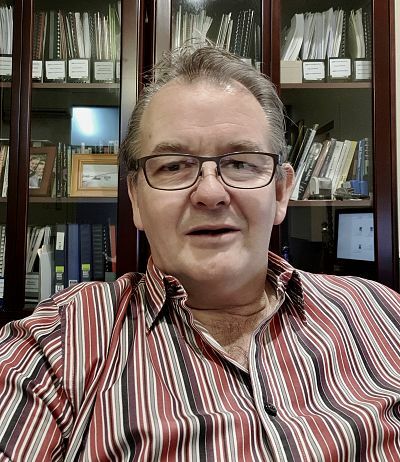 Stephen Wray is a Honorary Life Member and Past National President of the Australian Institute of Business Brokers; he was involved in the development of the National Bizstats Business Sales Database. The database was designed to capture and record the details of the sale of SME’s in Australia. He has spoken at a number of National & International Conferences on various business Sale & Valuation topics. He is also an industry trainer having run training courses in this field to a wide range of delegates. As a result of Stephen Wray’s wide experience Cornerstone is often appointed by solicitors and accountants to value businesses where a high degree of commercial experience and judgement is required.